A lot of businesses moving into this area were created to cater to the College World Series for 2 weeks of the year, but they added nothing to the neighborhood the rest of the year. 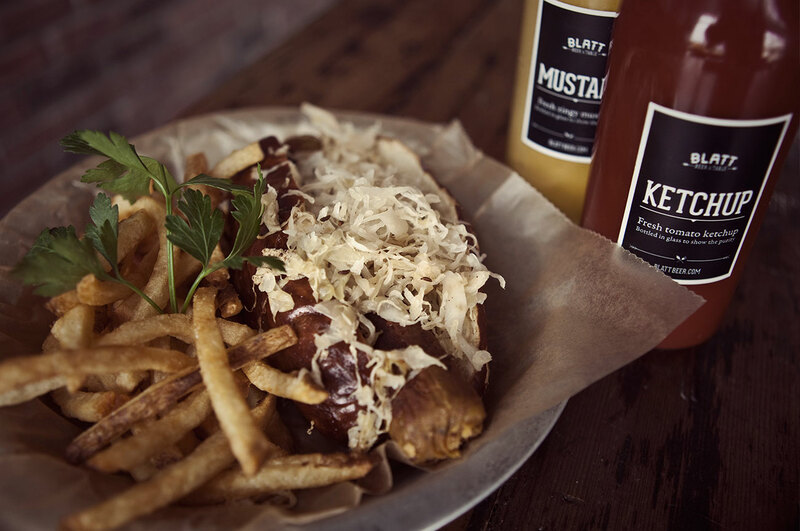 So, we shifted the goal of this gastropub to first cater to the neighborhood, then the CWS. 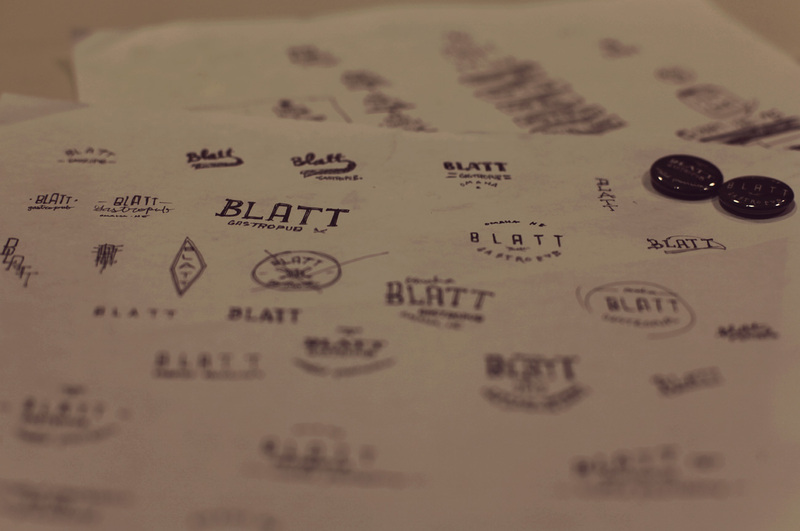 Blatt was named after Rosenblatt Stadium (one of the partners’ grandfather threw the first pitch at Rosenblatt), so they knew they wanted Blatt in the name. 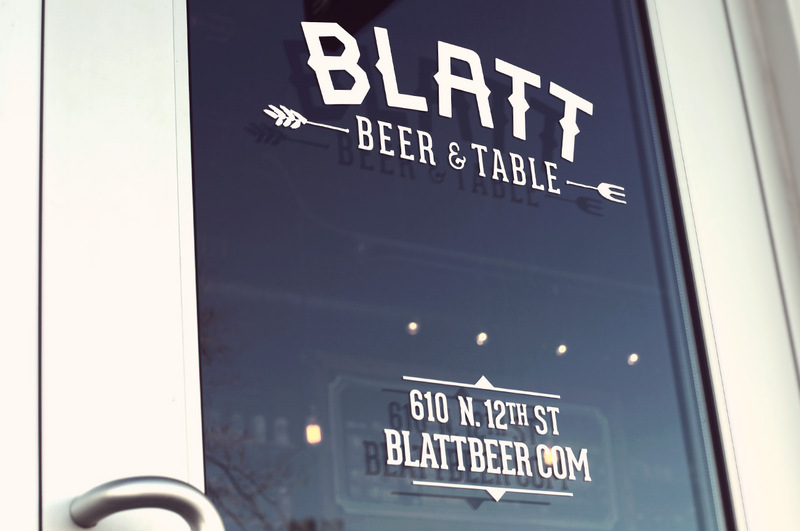 We ended on Blatt Beer & Table because of their focus: Beer because of the 24 craft beers on tap. Table because of their focus on being a gathering for the community. 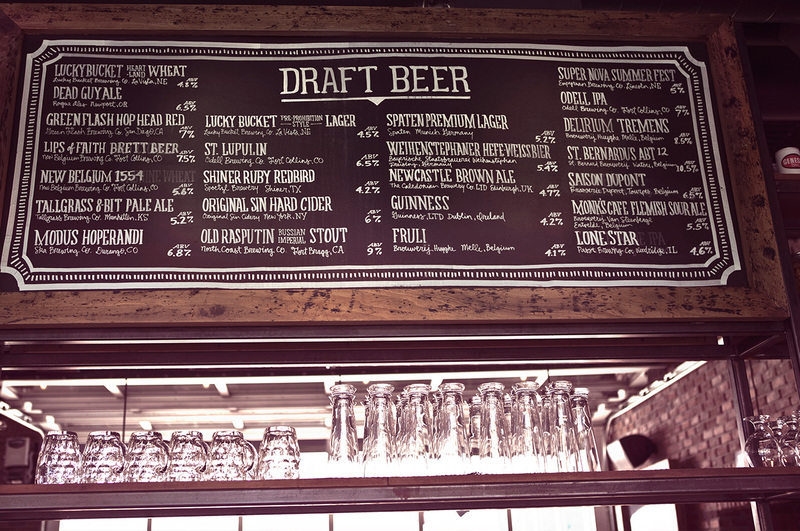 The ever-changing craft beer on tap menu. As much as we value friends gathered around cheering on sports teams, we equally value friends gathered around the table. 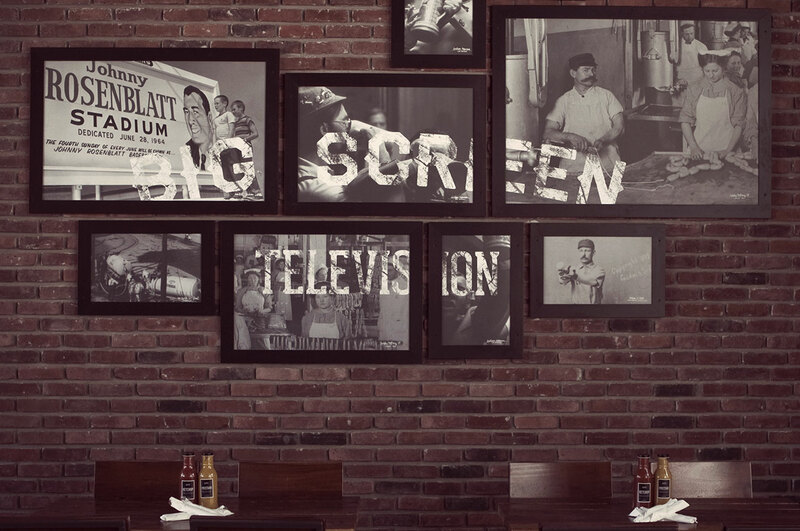 We balanced actual big screen televisions with tongue-in-cheek big screen television artwork. If you can read this, it’s obviously not holding your beer. 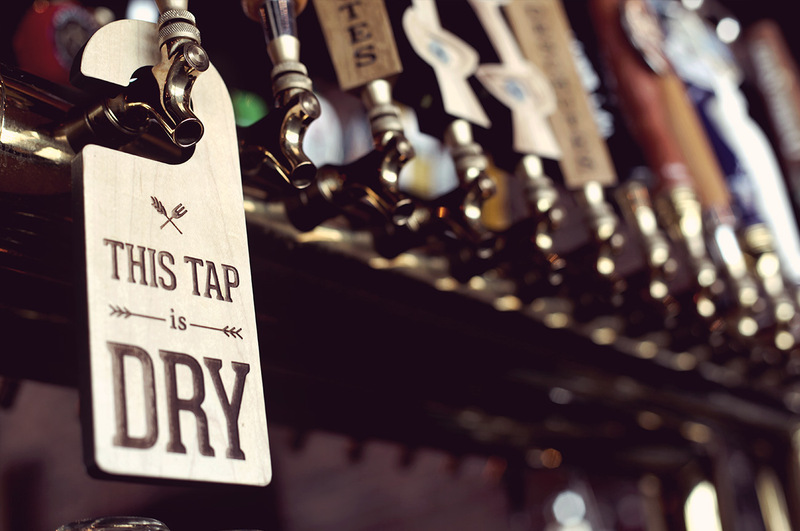 24 craft beers on tap, but some just like what they like. 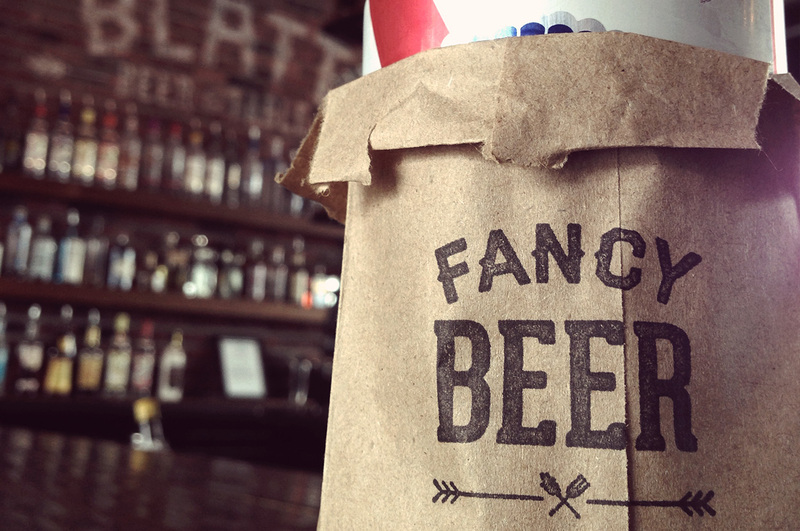 There’s nothing wrong with that, but we’ll still have fun with it with these tiny paper bags to go over cans of beer. 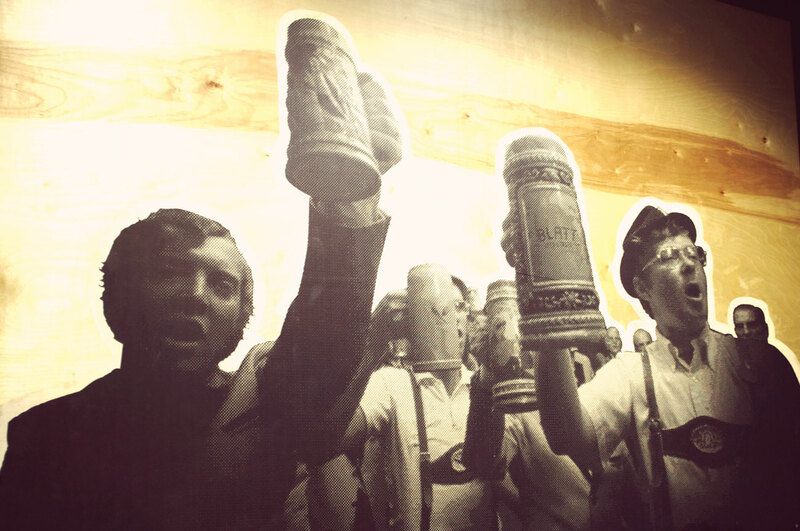 A little reminder of the vibe outside the walls of the bathroom… celebrating life with friends. Ever wonder what’s in those gross plastic condiment bottles at some restaurants? Us, too. Playing off Heinz’s 1869 idea of bottling ketchup in clear containers to show the purity, we followed suit. 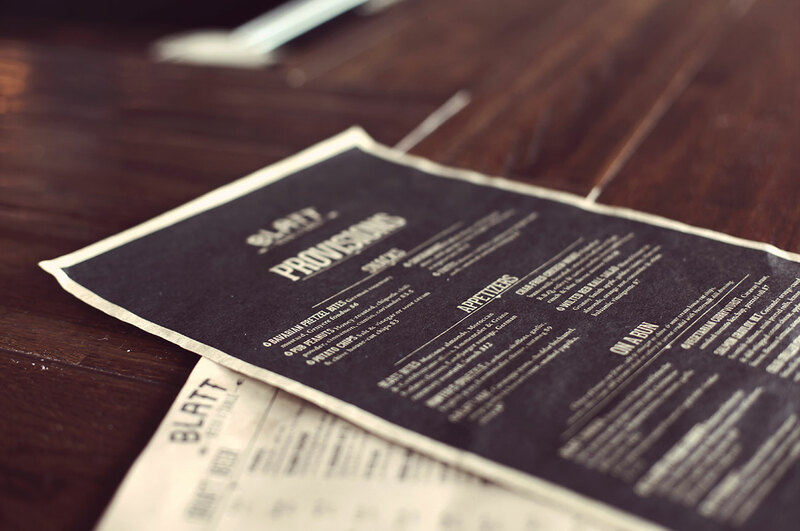 Separate drink menu and dessert menus ensure they don’t get lost in the main menu. 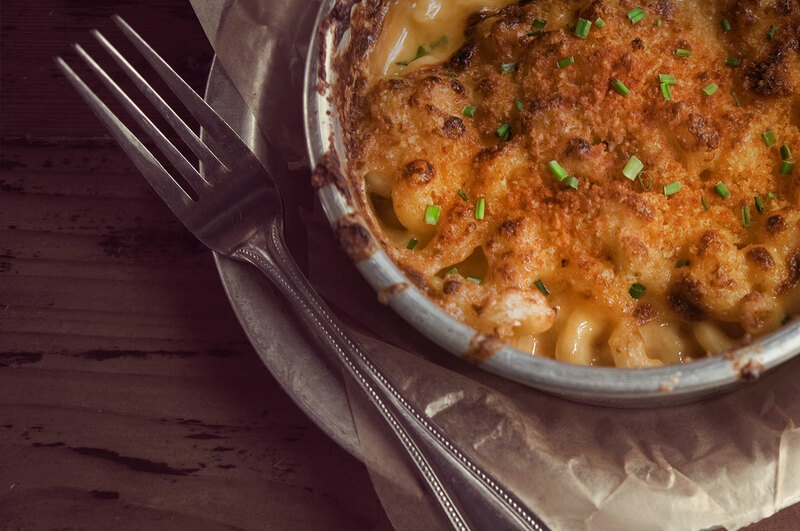 You can tell a restaurant is good when they don’t have a thousand items to choose from – they have a few incredible items instead. 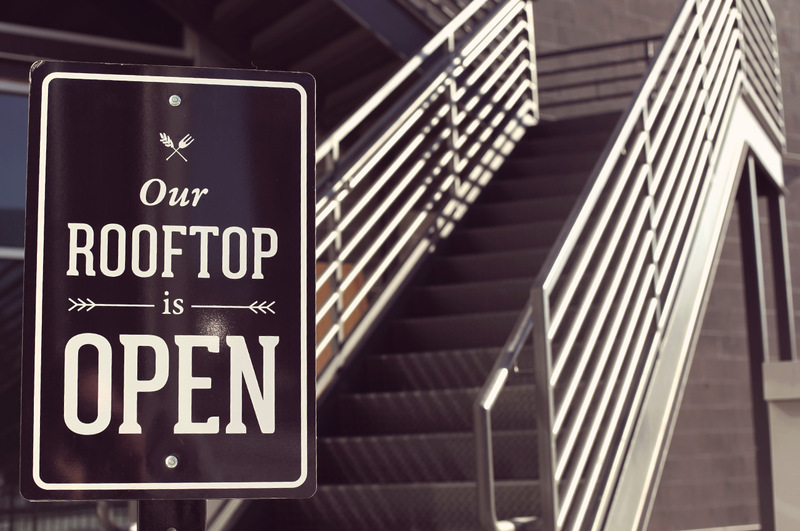 A website that has all the necessities: hours, location, specials, menus with tiny enhancements – no need to download a PDF to view the menu. Easy to contact and leave a review since 7 out of 10 unsatisfied guests don’t complain, they just don’t come back. 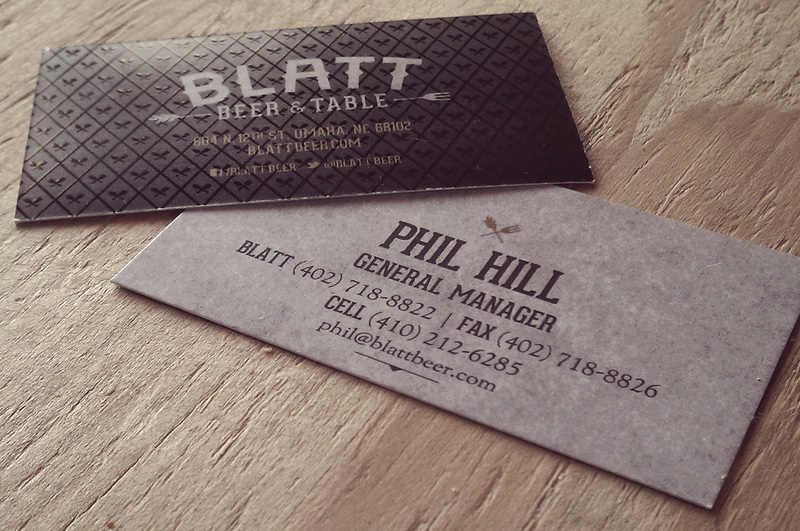 The comment card makes it easier for guests to speak up. 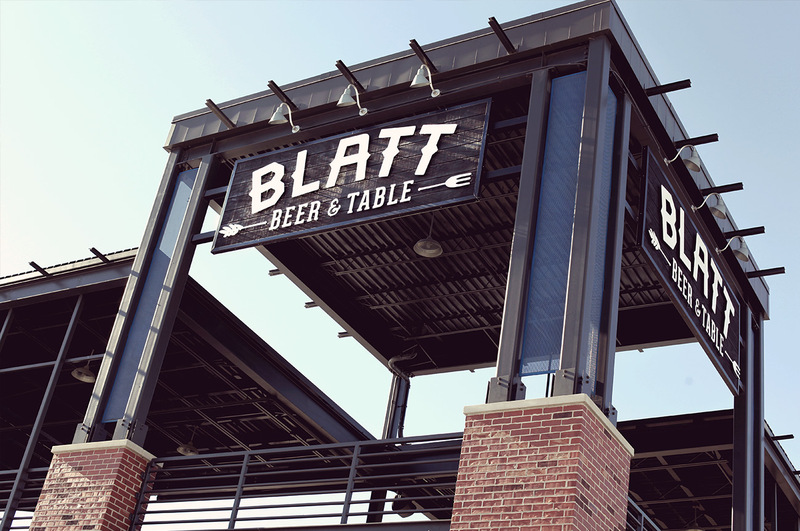 Being next to the CWS stadium and seen by thousands of people passing through and in photos, we created signage that is classy and understated to standout within all of the flashy signs during the events. Simple communication with guests is important. It’s also important they don’t take away from their experience that they came for by using generic or off-brand messaging. 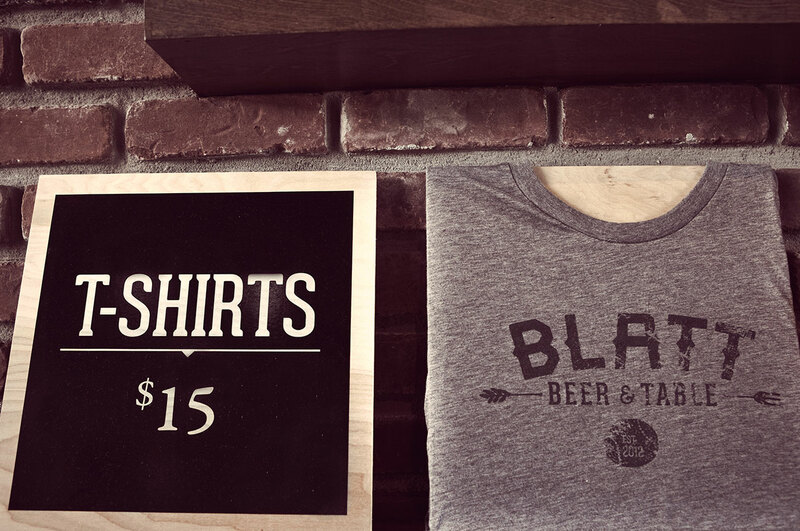 We created these by hand to fit in with the environment. Some signage is more important than others. 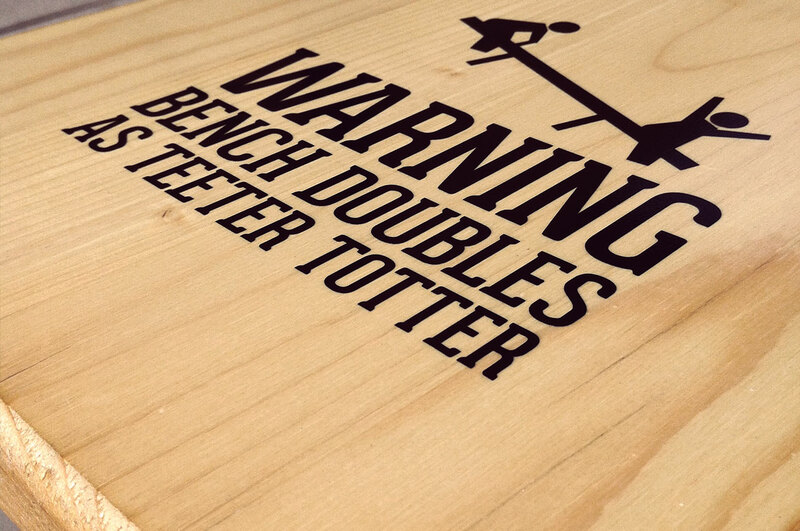 These are on the patio benches. In the rare event that a tap runs dry, we have signage large enough for the guests to see, as well as a visual reminder for employees to reorder right away. 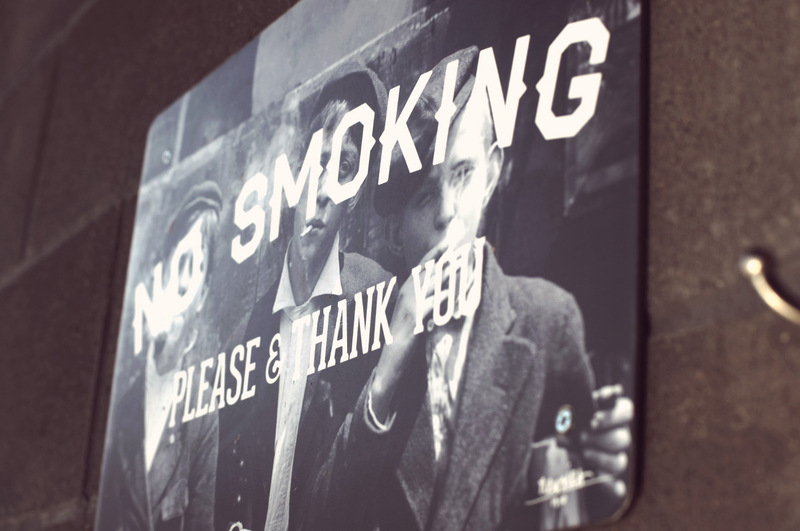 1910 smoking newsies telling you not to smoke. 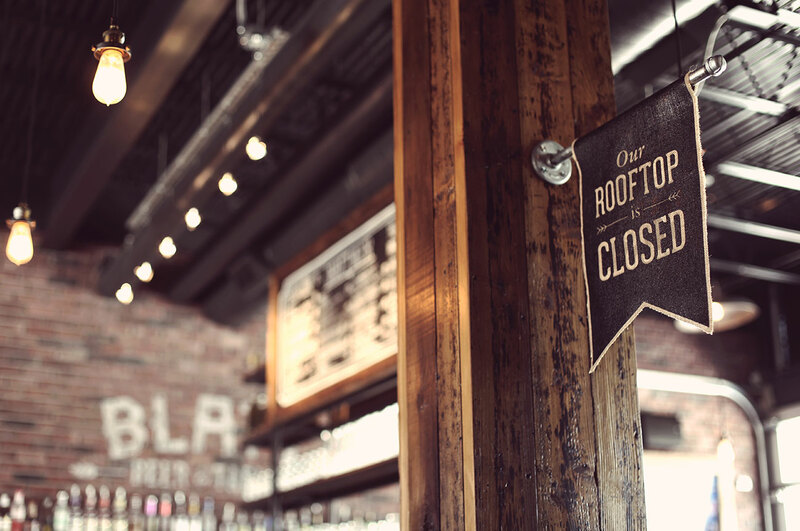 Open/Closed signs to tell outdoor guests if the upstairs is open to them. The best way to cover your neighbor’s unused windows on your patio? 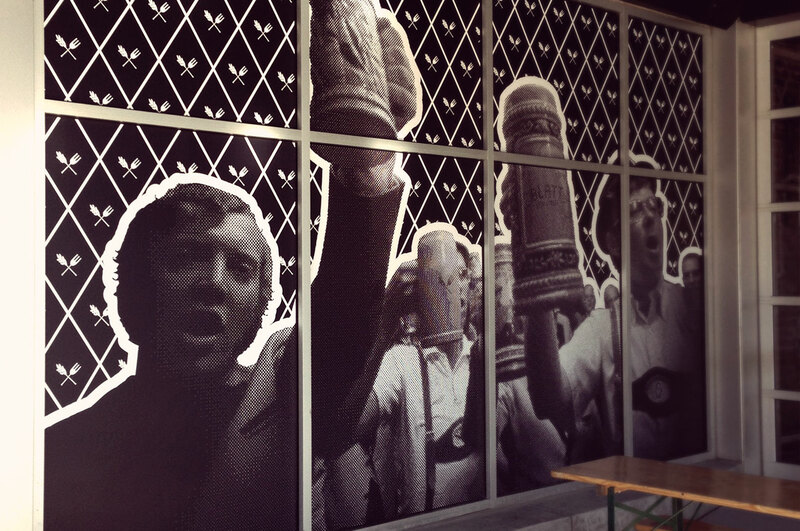 With giant images of gentlemen toasting you, of course! The basics on the door. With the College World Series literally next door, it would be silly not to have souvenirs to purchase. 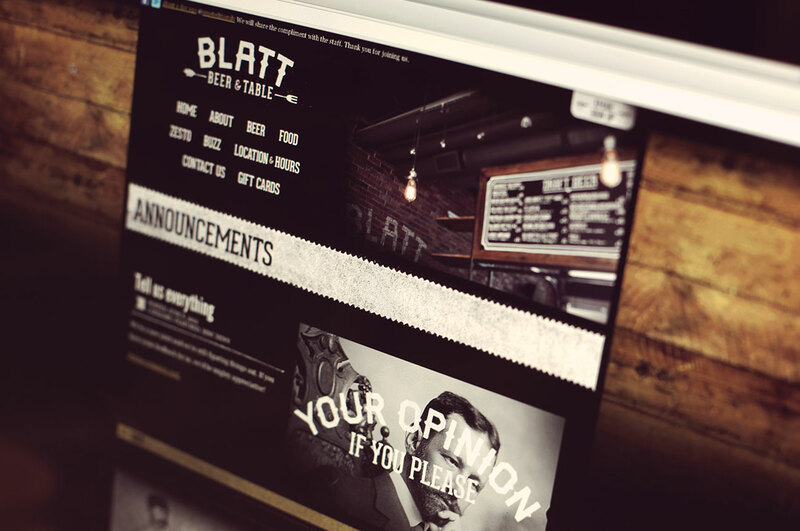 Another way to let customers contact the restaurant later if they have a complaint. 7 out of 10 guests who are unhappy, don’t complain and never come back. So, we want to make every possible way for them to reach out. 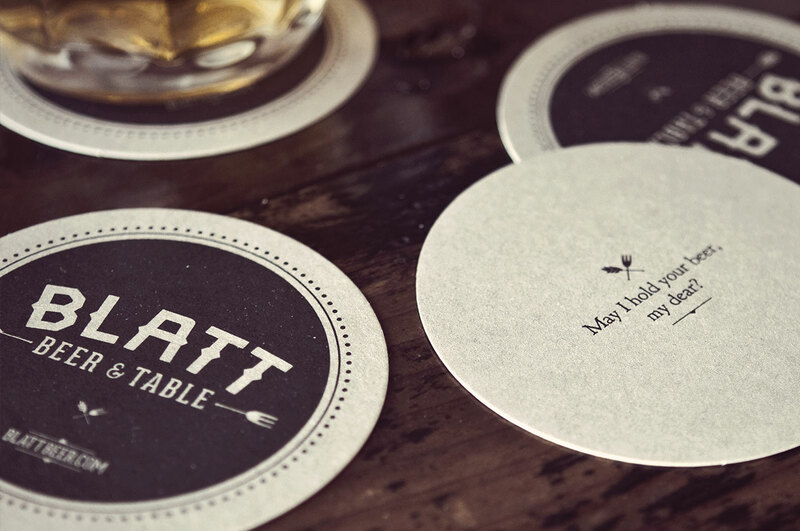 Art direction and visual assistance on metal plates and parchment papers used to make clean up easy and continue the look of the old-time feel. The details are what get shared on social media. 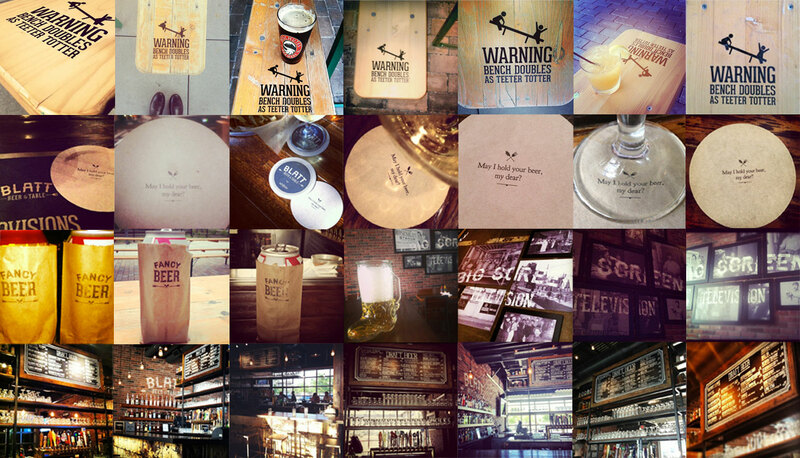 Here are just a few shots pulled from Instagram of the bench warning, back of coasters, fancy beer sacks, big screen tv art and chalkboard menus. 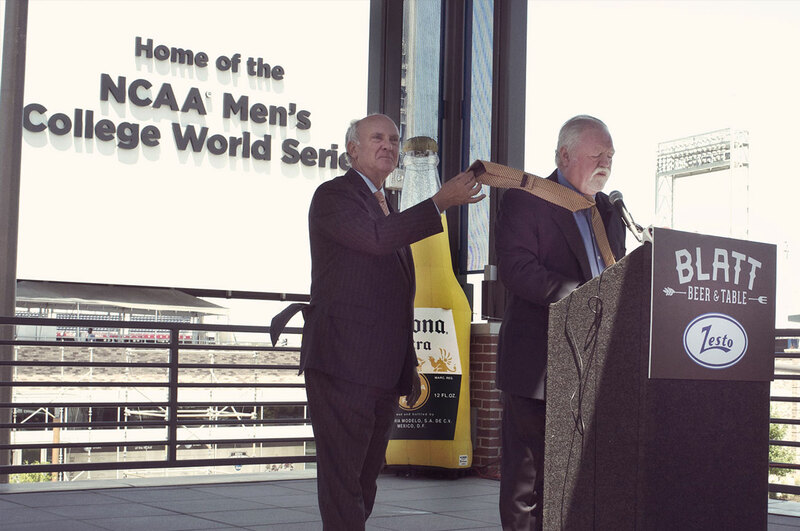 Windy ribbon cutting with the mayor catching a flapping tie.